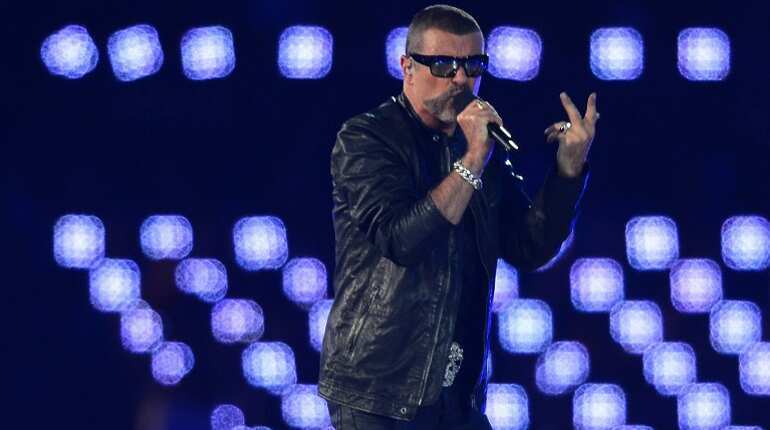 George Michael: Michael was one of the brightest lights of giddy 1980s pop with the duo Wham! before a more introspective and troubled solo career. The 'Careless Whisper' singer had numerous health scares and drug-related incidents late in his life. 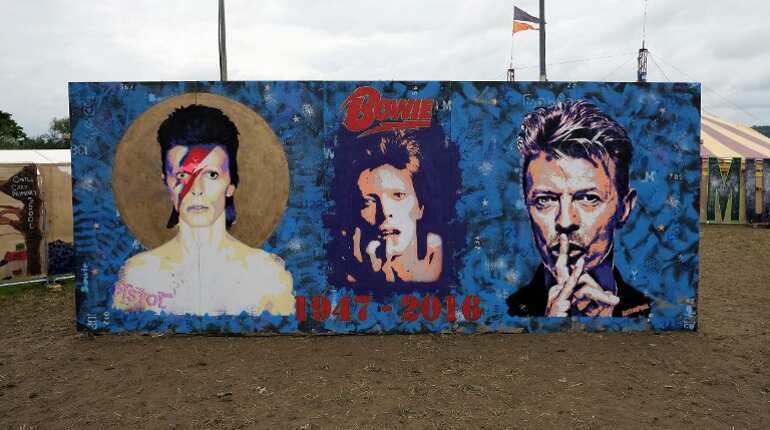 David Bowie: He died on January 10, just two days after releasing an acclaimed album, 'Blackstar', on his 69th birthday. Bowie, musically innovative until the end, had been battling cancer but his illness was known to few outside his family. 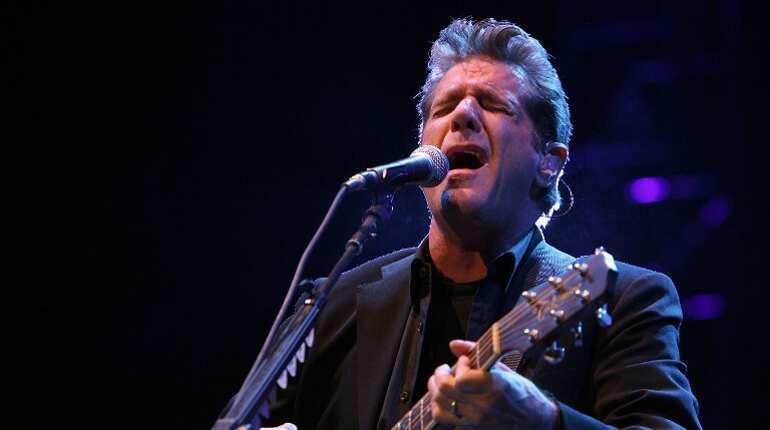 Glenn Frey: The co-founder and frontman of the Eagles died on January 18 at age 67 after years of poor health. With the massive success of tracks such as 'Hotel California,' the country-tinged rockers were among the best-selling acts in US history. 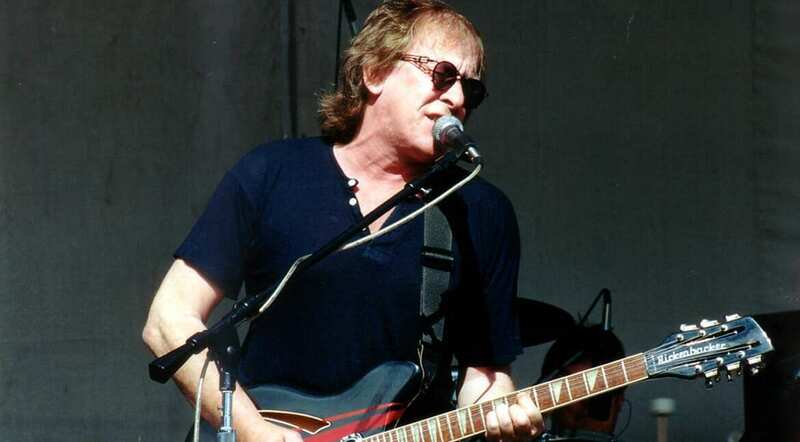 Paul Kantner: The co-founder and creative force of Jefferson Airplane, Kantner, whose psychedelic sound was a soundtrack to the 1960s hippie era, died on January 28 at age 74 after a heart attack. 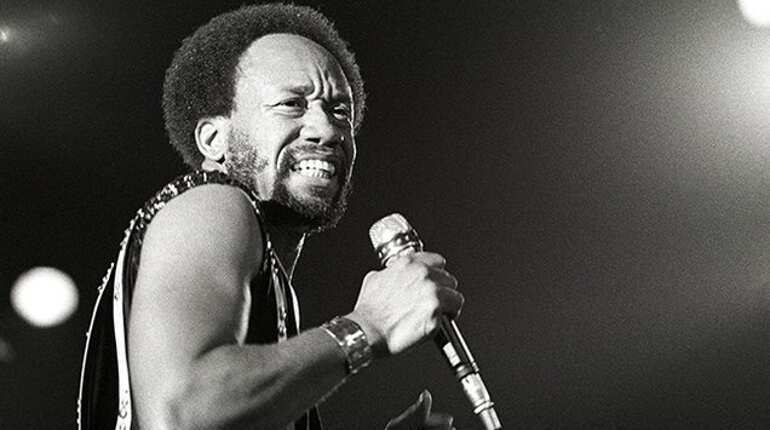 Maurice White: The founder of Earth, Wind & Fire crafted tight pop songs out of funk, with the band becoming one of the top-selling acts of all time and among the first African-American groups to win a wide white audience. He died on February 4. 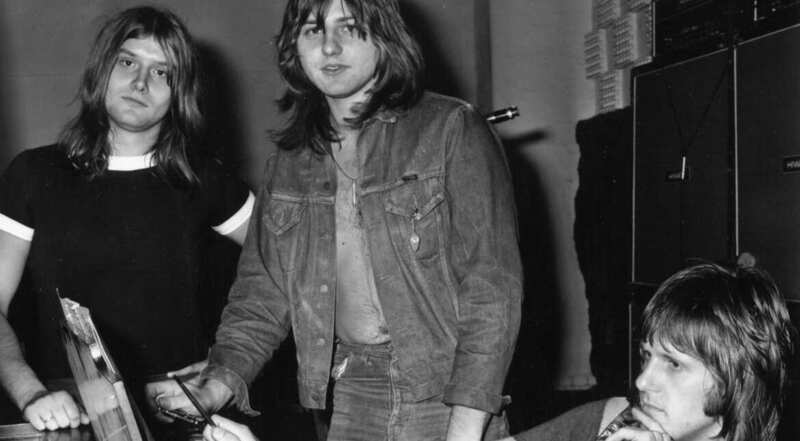 Keith Emerson (R) and Greg Lake (middle): Emerson, one of rock's original keyboard stars killed himself in his LA home at age 71 on March 11. Lake, his bandmate in progressive rock trio Emerson, Lake & Palmer, died in London of cancer on Dec 7 at 69. 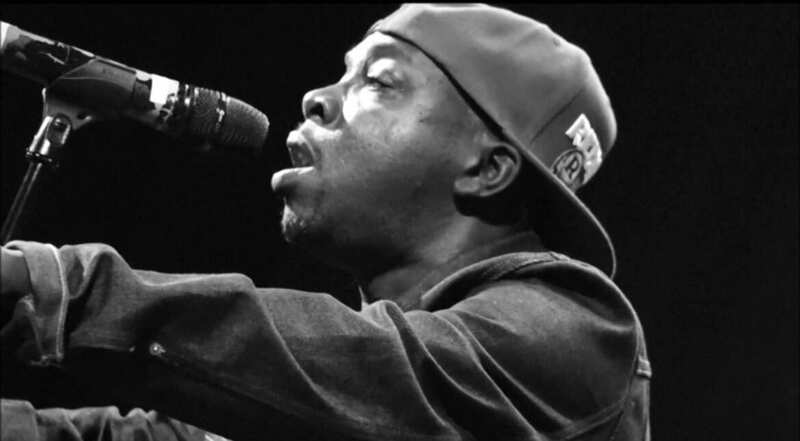 Phife Dawg: The snide rapper from A Tribe Called Quest, a group that brought a new artistic sensibility to hip-hop, died on March 22 at 45 after a lifelong struggle with diabetes. 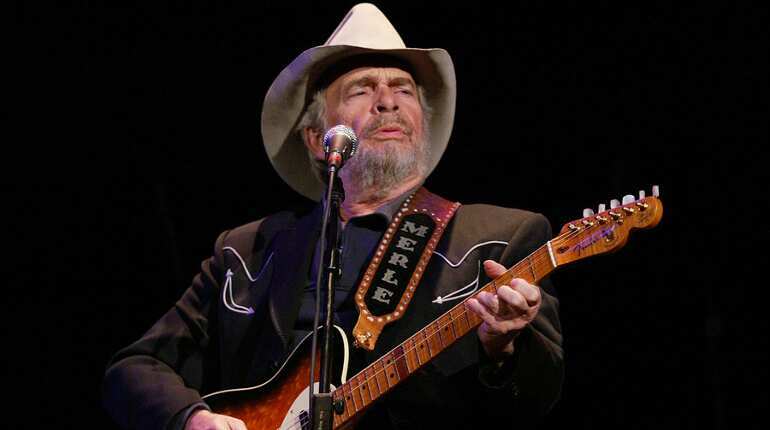 Merle Haggard: The country music legend, a self-styled American outlaw whose music gave voice to disaffected conservatives in the hippie era, died on April 6 on his 79th birthday. 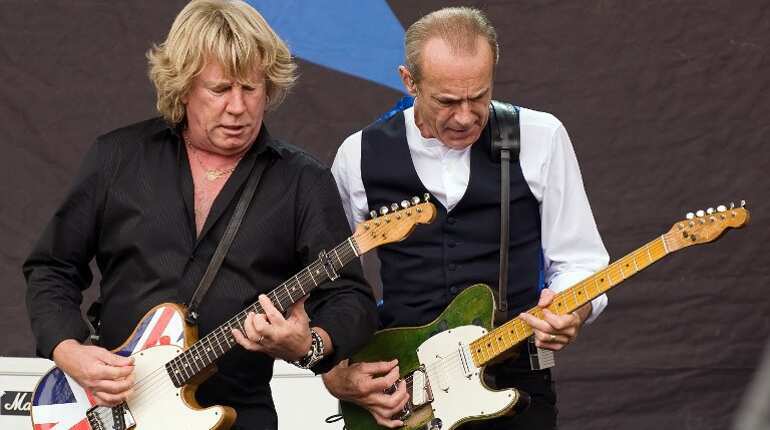 Rick Parfitt (left): The hard-charging, hard-living Status Quo guitarist died on December 24 at age 68 following an infection. 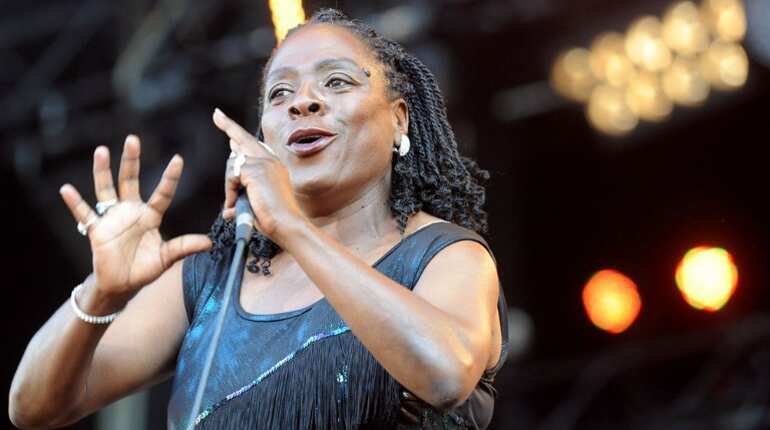 Sharon Jones: The fiery soul and funk singer, who rose to fame at a late age and came to be called the female James Brown, died on November 18 of cancer at age 60. 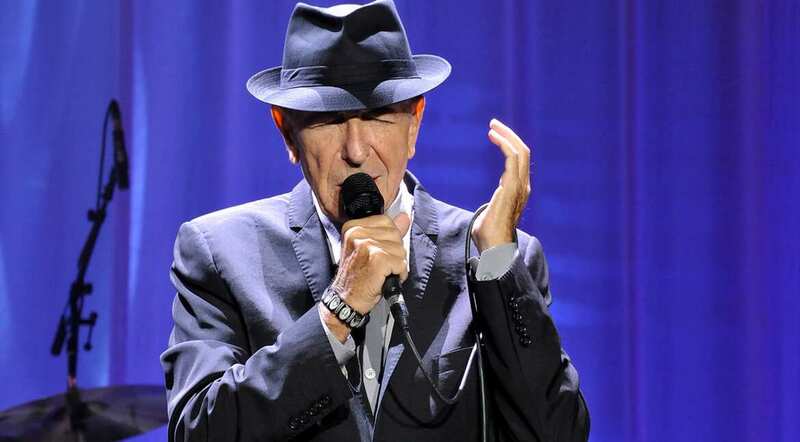 Leonard Cohen: The poet and singer, whose meditations on love and spirituality had won him an impassioned if niche audience, died on November 7 at 82. Just weeks earlier, he'd released an acclaimed album, ominously titled 'You Want It Darker'. 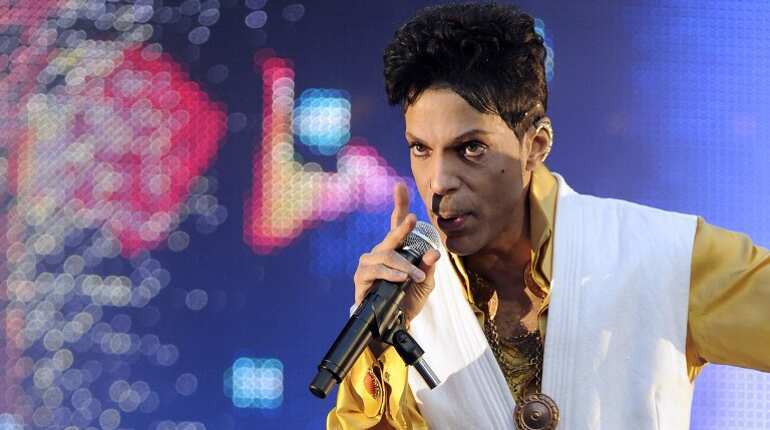 Prince: One of the most influential and successful artistes of the 1980s, the 'Purple Rain' star died on April 21 at 57 at his Paisley Park estate in Minnesota from an accidental overdose of powerful painkillers.